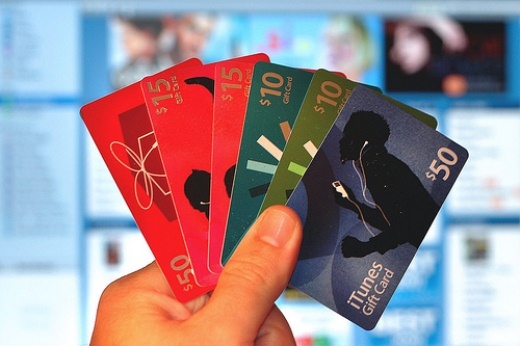 Apple has announced it will be discontinuing its iTunes Allowance feature on May 25.
iTunes Allowance stood out because it allowed parents the ability to gift children a set amount monthly for use in the App Store or on iTunes. For those currently using the feature, Apple says any leftover credit will remain in the recipient’s account after the 25th. As you may imagine, Apple is instead directing parents to use Family Sharing to manage spending. With Family Sharing, parents have granular control over purchases; a pop-up window lets them know their child is trying to make a purchase, and allows parents to accept or deny the transaction. Apple isn’t noting how many iTunes Allowance users there are, but it doesn’t seem to be a feature many will miss — especially with a better alternative in Family Sharing.